Get the Eternal Con full experience and stay right where the action is! Our host hotel is short walk to the NYCB Live where you’ll be joined by seasoned Con-goers and first-timers alike. Hangout with your friends and make some new ones at the Saturday night party! Book our host hotel today. 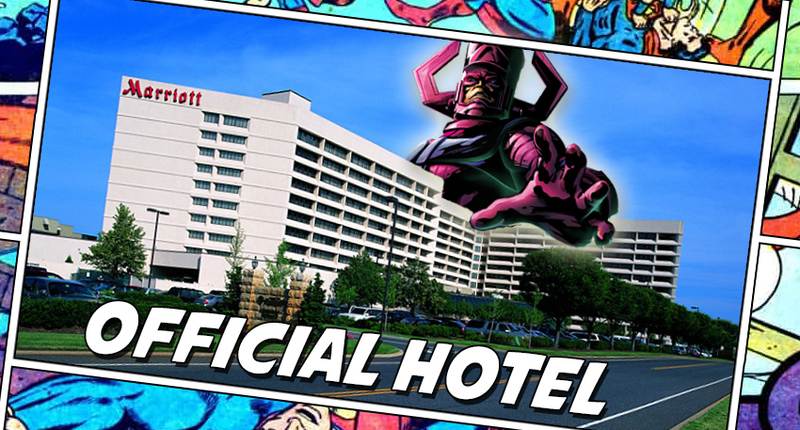 Hotel rooms are now available at the special Eternal Con group rate!! There are a limited number of hotel rooms available at this special rate, so make sure to book your room(s) as soon as you can! If you have any questions, please contact us.